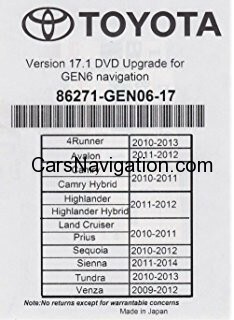 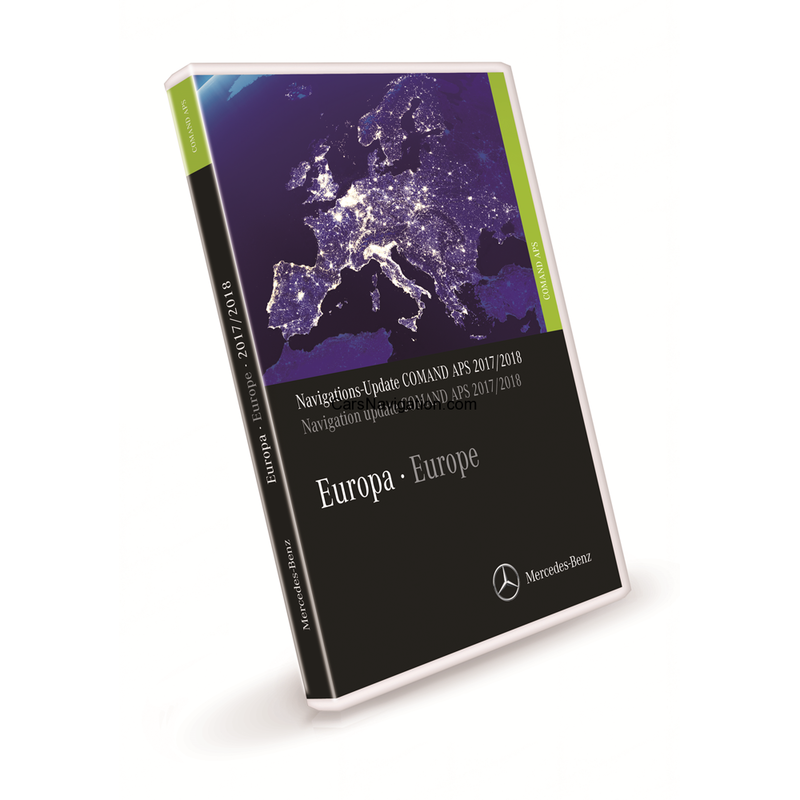 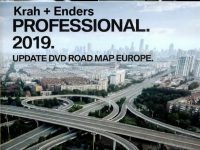 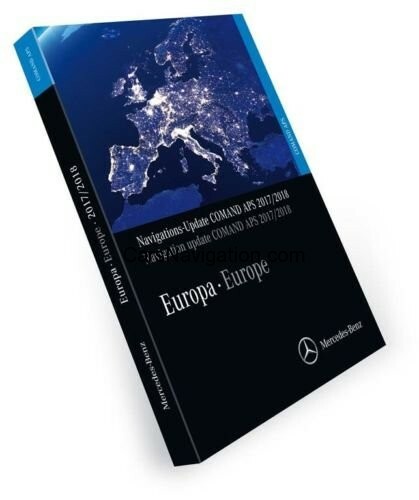 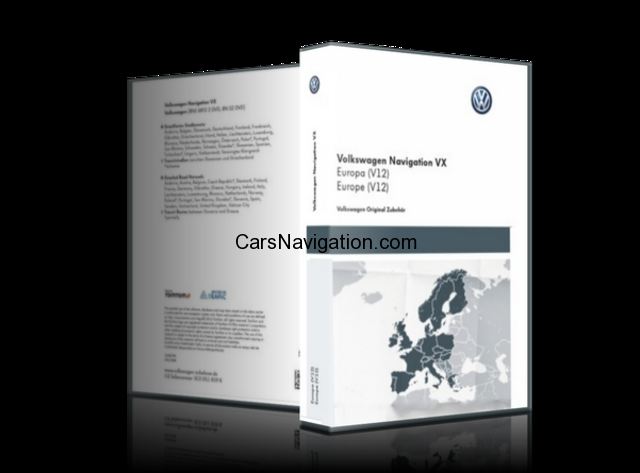 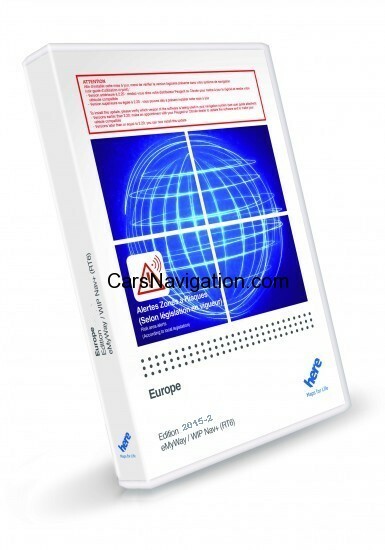 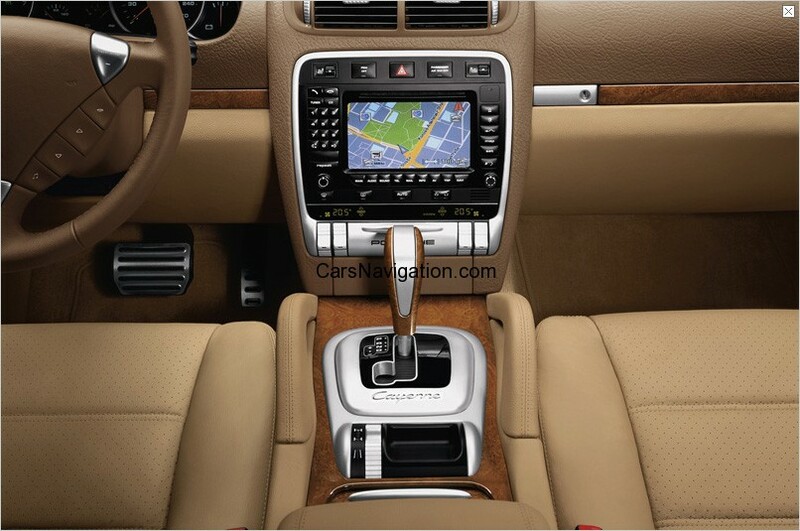 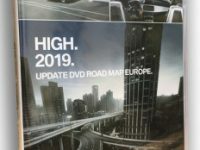 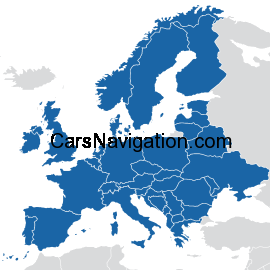 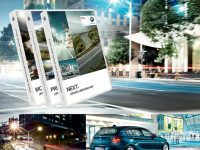 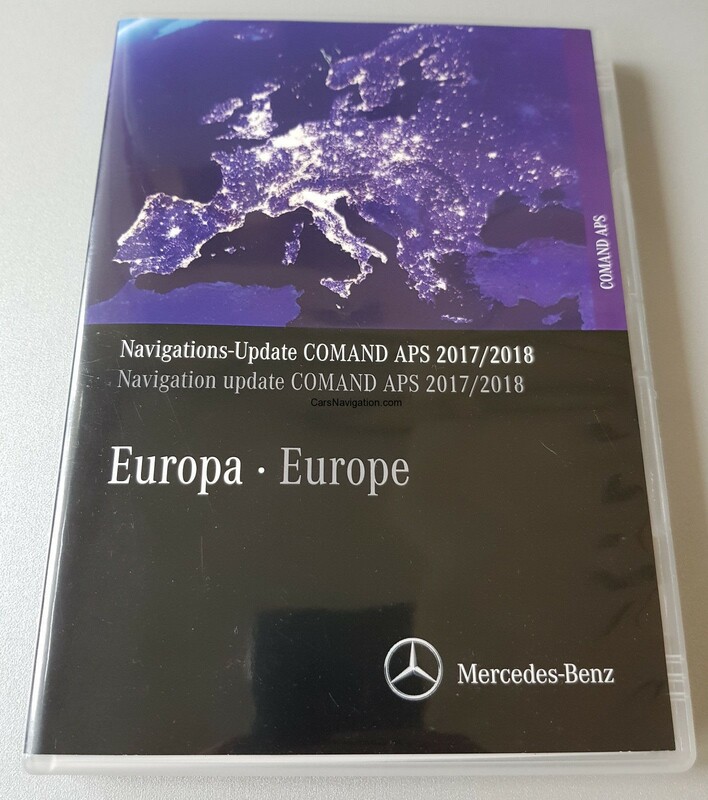 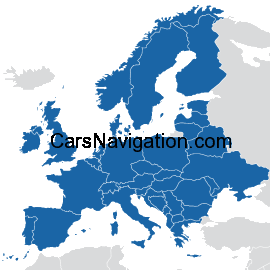 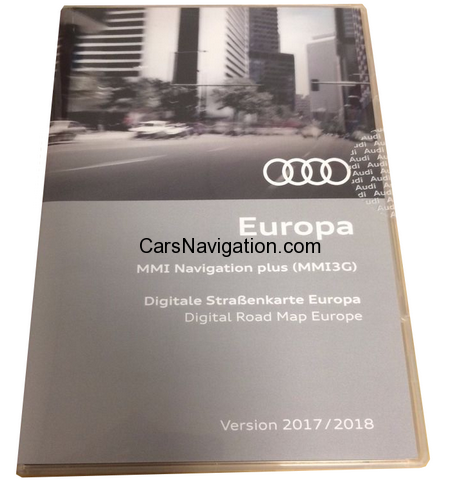 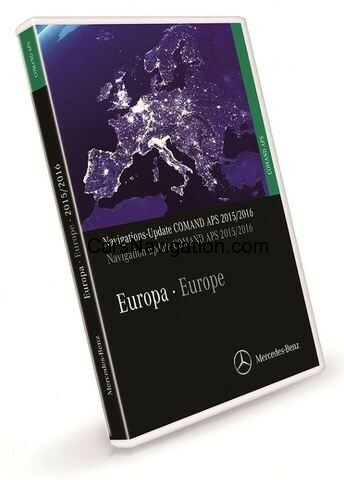 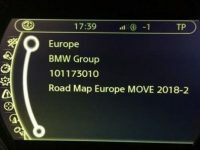 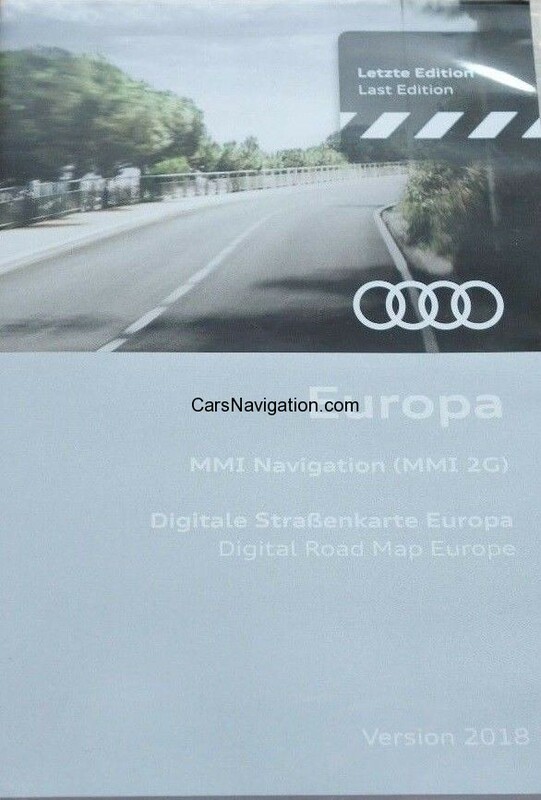 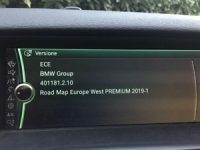 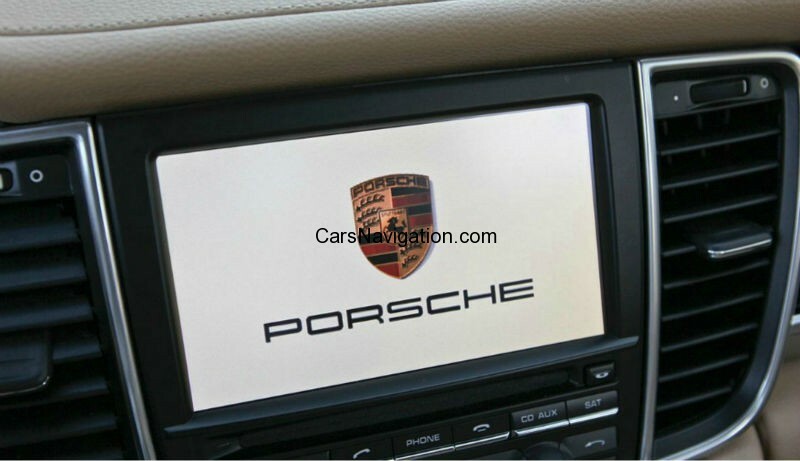 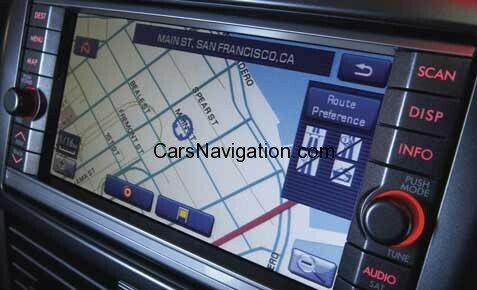 The Volkswagen Genuine navigation DVD-ROM ‘VX Europe’ (V12) is equipped with the latest navigational data. 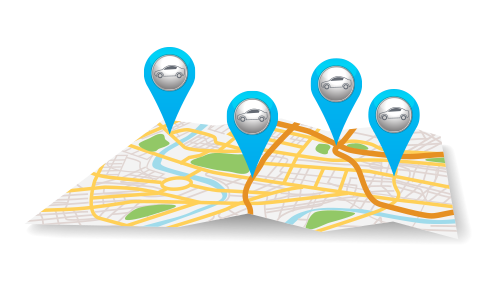 So you always drive on the optimum route. 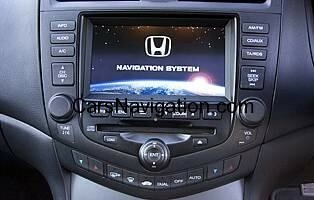 Simply insert the DVD-ROM with the picture up into the drive, and away you go.